Journey home to the center of your heart to heal and awaken new levels of mind, body and spirit connection. Let go of emotional baggage, physical toxins, and limiting beliefs that hold you back from shining your most authentic empowered self to the world. Transcend your limited and fearful mind to remember the power of your spirit. Come home to yourself. Join us for an extremely special, once in a life time, retreat experience incorporating daily movement classes, organic plant based cuisine, day excursions to famous sacred sites, and two sacred plant medicine ceremonies with our revered medicine women, set in the pristine Sacred Valley of Peru. 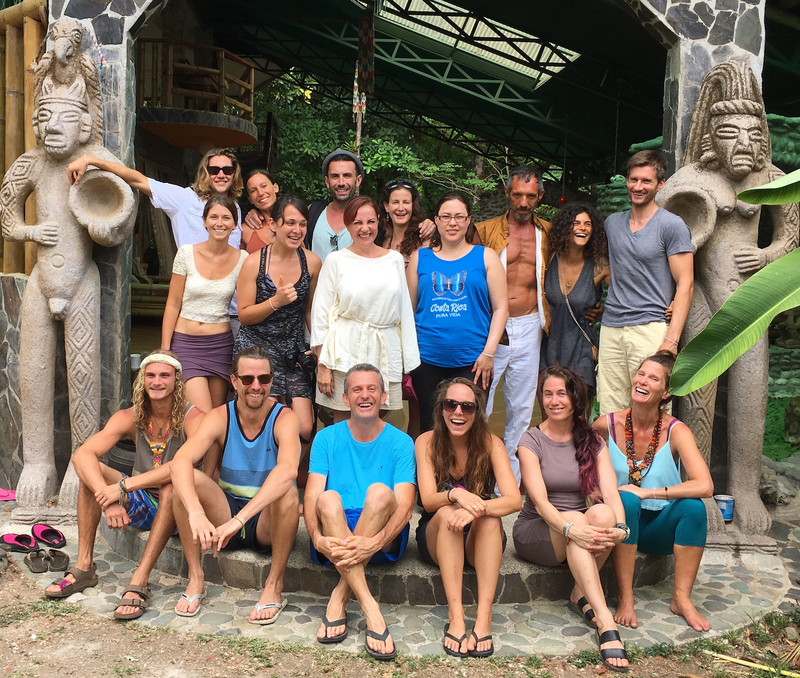 Amber designed this unique program to align, open and strengthen the body, focus and clear the mind, awaken the spirit, and have a ton of fun along the way with adventures and cultural immersion. Our world renowned medicine woman, Amelia Panduro, has over 40 years of experience healing individuals and groups with the vine of the soul and all master plants. She serves in the Peruvian Shipibo tradition and comes from a long lineage of healers based in the heart of the Amazon Rainforest. Space is limited to 15 guests max and by application only. We have a thorough screening process to ensure everyone is in proper health for the journey. Once registered all guests will receive dietary guidelines, educational resources, and travel assistance. Advanced application and booking is require to ensure a five star experience for all guests. It’s pure joy to watch our guests peel back the layers, release their stress, reconnect with themselves and nature. To get out of their heads and into their bodies. Away from the computer screens, into the beauty of the mountains. To escape the 9–5 grind and experience a new way of being. To remember that they have the choice to take the best care of their mind, body and spirit every moment. The exquisite peaks in the Sacred Valley and magic of the rich culture in the Andes makes this process effortless. Below are just a few of the testimonials from our past medicine retreats and ceremonies. We have the honor and privilege of working intimately with one of Peru’s most respected medicine women and master herbalists, Amelia Panduro. 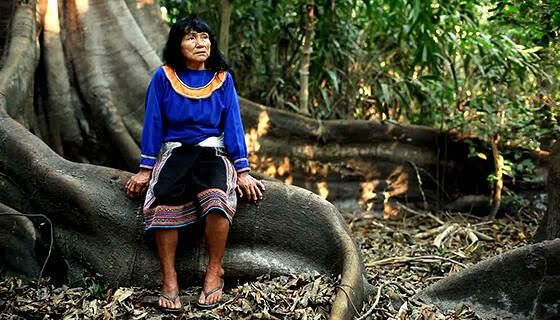 She is one of the last living grandmothers from the Shipibo tribe. At 65 years old she is deeply revered for her life long study and knowledge of medicinal plants. Plus her powerful healing work with all master plants of the Amazon. She specializes in traditional plant dietas as well. Amelia is gentle, loving and full of laugher. Her true power and beauty, driven by a deep passion for her work, is revealed through her presence during ceremony and guidance for those working with plant medicine. 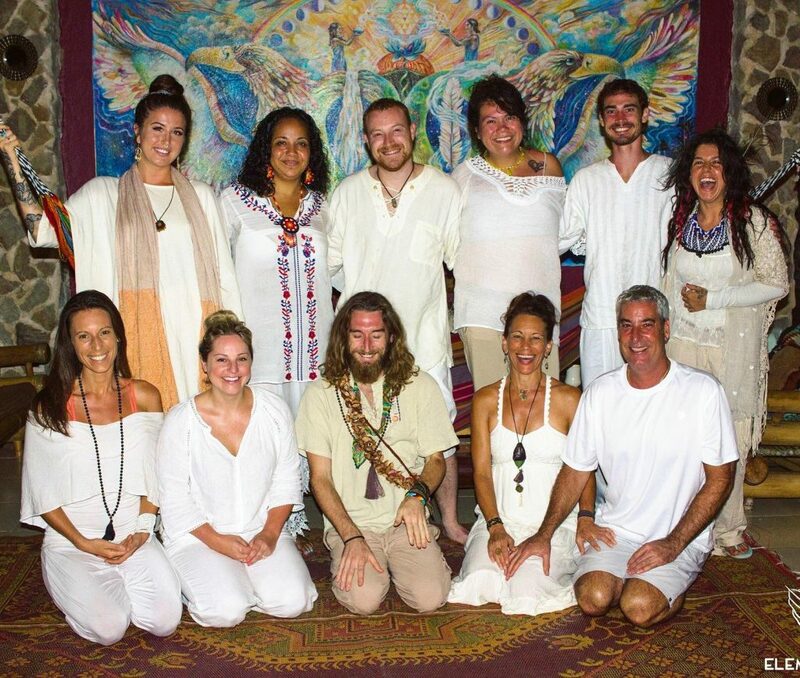 Within this retreat Amelia serves the Grandmother of all master plants, Ayahuasca. Ayahuasca has been brewed, drank, and served extensively for thousands of years by the Shipibo tribe to elicit spiritual revelations, rewire the mind, activate DNA, and heal on all levels. One ceremony sipping this mystical brew has been described as 10 years of psychotherapy compressed into one night, plus the deepest physical and emotional cleanse of your life. Creating a safe space for deep healing is our number one priority. Amelia facilitates her ceremonies with two of her highly trained assistants to offer the most personal attention for our guests. We highly recommend you read through the comprehensive site Reset.Me and watch documentaries, to learn more about sacred plant medicines. The more you educate yourself the better. We are happy to share our favorite resources with you via email. Munay Sonqo Retreat Center, formerly know as Sach’a Munay, is nestled at the base of a magnificent waterfall in an oasis of native plants and fruit trees. It’s located in the center of the Sacred Valley of the Incas and 1.5 hours drive from Cusco. It’s a place to connect to the incredible depth and beauty of what nature offers. The visionaries behind this retreat center provide impeccable and loving service for all of their yoga and medicine retreats. 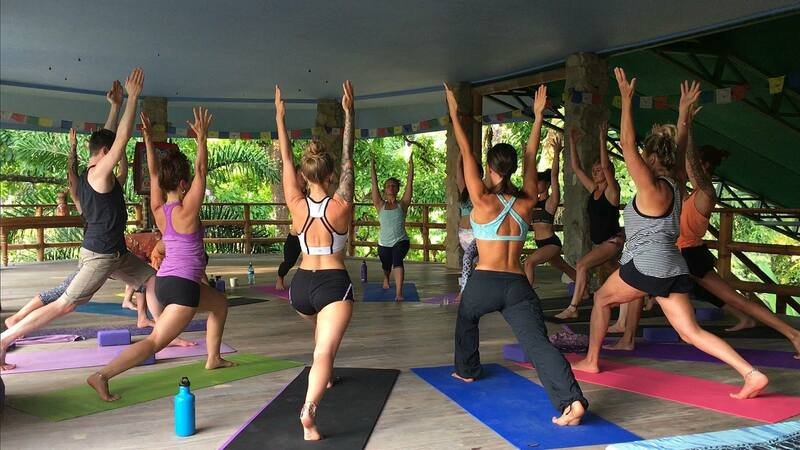 Their beautifully designed temples with panoramic views of the valley are fantastic for ceremonies and yoga alike. Each guest room is appointed with Peruvian style and super cozy beds. Shared and private rooms are available to suite your preferences. Thanks to the wonderful staff, the entire center embodies the kindness, love and wholeness that permeates this magical place. 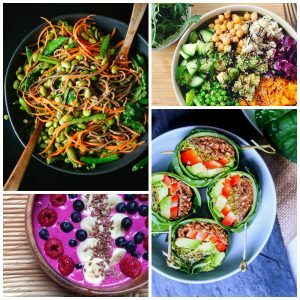 Enjoy delicious vegan cuisine prepared and served by the amazing staff at Munay Sonoq Retreat Center. Plant based nutrition, especially when preparing for ceremony, is key to boosting the quality of your experience. We only use the highest quality, locally grown, and organic produce to create scrumptious dishes. All meals are gluten free as well. All inclusive price ranges from $4,200 – $4,800 depending on your choice of accommodation. 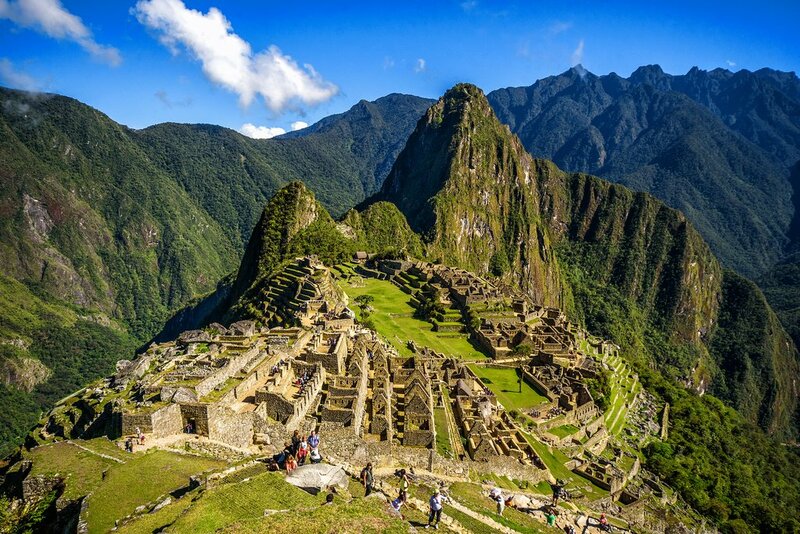 Arrivals and Departures: All guests will fly into Cusco, Peru no later than August 22nd, 2019. On August 23rd at 11am guests will be picked up at their various hotels in Cusco and transferred to Munay Sonqo Retreat Center. We have a list of our recommended hotels for pre and post retreat accommodation. Check-In at Munay Sonqo Retreat Center begins at 12pm on the day your program begins. If you’d like to purchase additional nights before and/or after your retreat please inquire with an epic team member via email. Check-Out is 10am on final day. Cancellation Policy: $1,500 non refundable deposit is required to book your space. Full balance is due 30 days prior to start date. All payments are non refundable, but are transferrable to a future retreat if a personal or family emergency arises and you have proper documentation. Email Amber for payment plan options at Amber@EpicSelf.com. 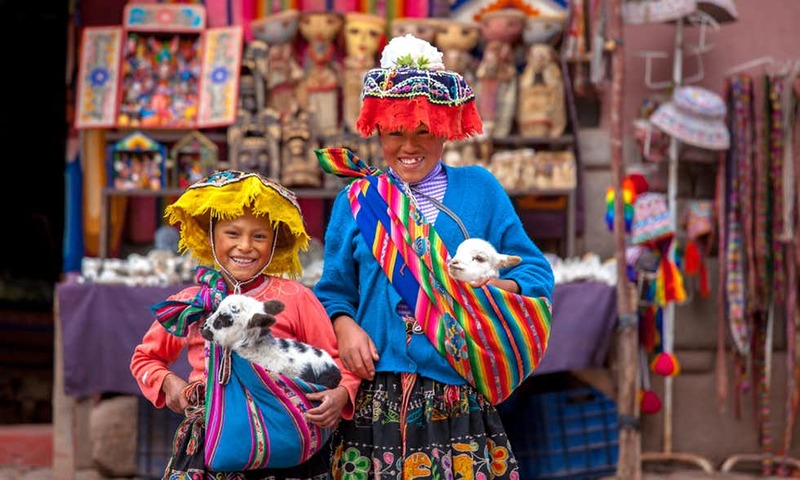 Price Includes: 7 nights accommodation at Munay Sonqo, 3 meals per day, shuttle transport to and from Cusco, three day excursions, two sacred plant medicine ceremonies, all classes and workshops, transportation to and from all activities. Our retreats fill very quickly. Apply and register now to secure your space.